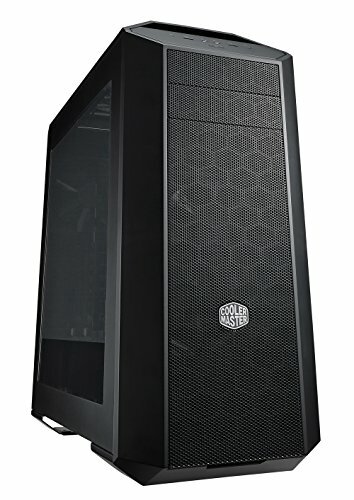 $2660.47+ My first computer build. Photoshop & Lightroom rig. Great Case So many Options. i could probably build another PC in there. wouldn't make it almost like a house with rooms. It was the closest in aesthetics I was going for, it has 3 Cooler Master fans installed, I was afraid my 980 Ti would be too large for the drive bay, but it turns out there's still plenty of room! 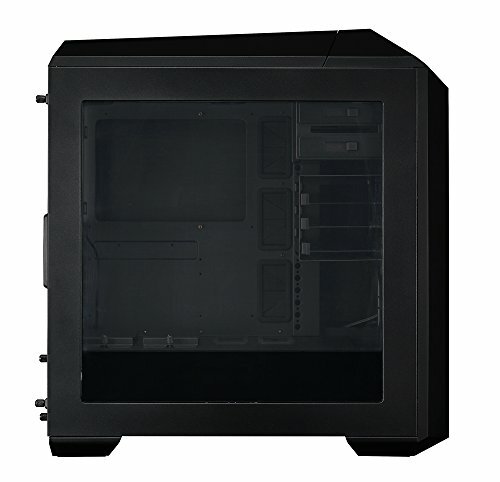 The only Con I can think of in my case is that the wires for the 2 Front fans were way too short to reach my Mobo. So for the price I give for this thing I think it should have come with a simple fan controller. Also it's freaking heavy, and a little bit larger than I expected but it's still a nice case! from completed build My first computer build. Photoshop & Lightroom rig. This case has been a pleasure to build in. 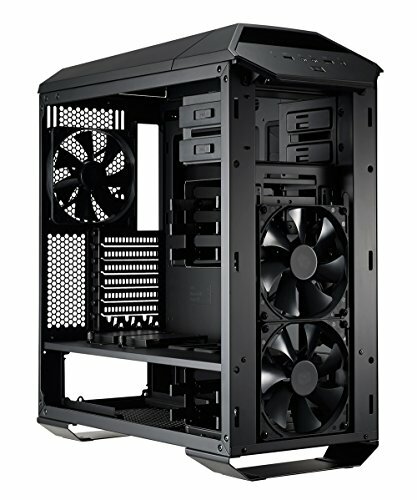 I can tell Cooler Master thought of everything when it comes to this case. 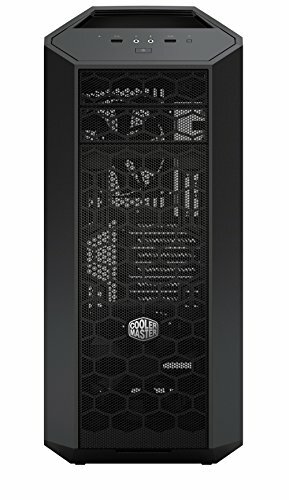 from completed build Another red/black gaming pc. I love this case. It looks nice, modern, sleek and not too over done. I love the concept and I hope CM and community members create more accessories. 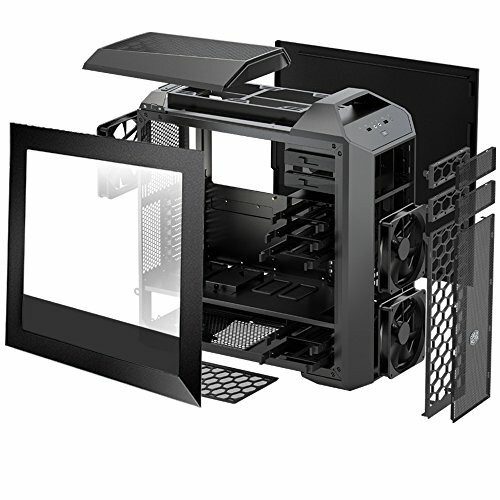 The only problem I have is the lack of cable tie downs behind the MOBO tray, there are like 2 beside the grommets. But I just stuffed all the cables into the 'basement'. Shhh. Yo I absolutely love this case. The build quality is really good, the matte finish looks amazing. All the drive cages are removable, which makes air flow a lot better! I'm a particularly big fan of this case. 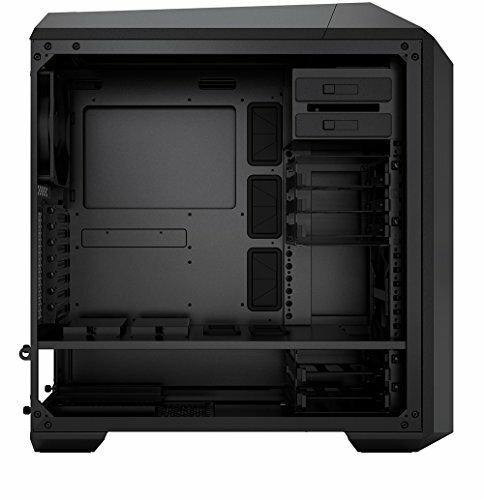 Structurally it's very well built, all parts interior and exterior have a matte black finish, everything fits together as it should. 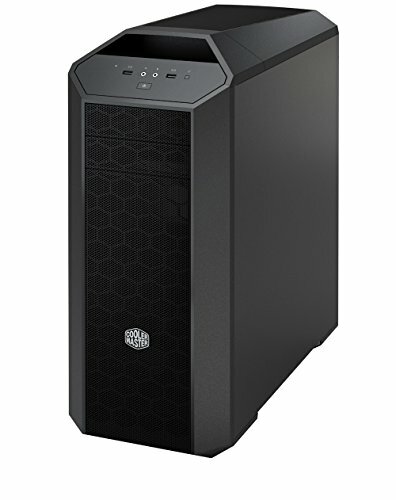 I picked this model particularly for the flexibility in mounting AIO coolers and a modern placement of the PSU in the bottom of the tower. 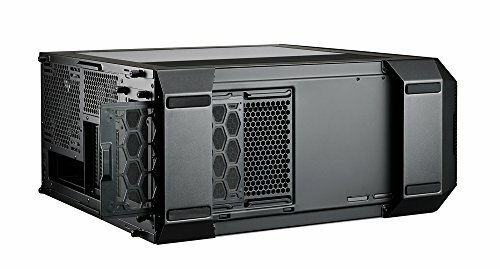 Planning to have it around for many years to come with more then one build and it seems solid enough to go the distance.